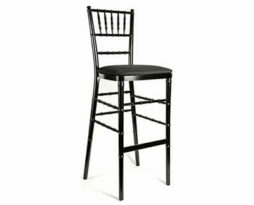 This silver metal chair is sure to hit the mark with your guests. 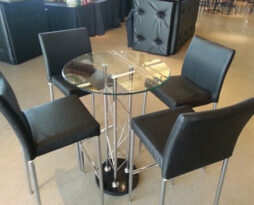 This very cool looking, clean, modern chair is the rage on all events where creating function and look is essential. 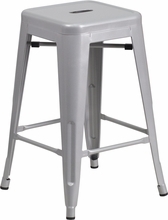 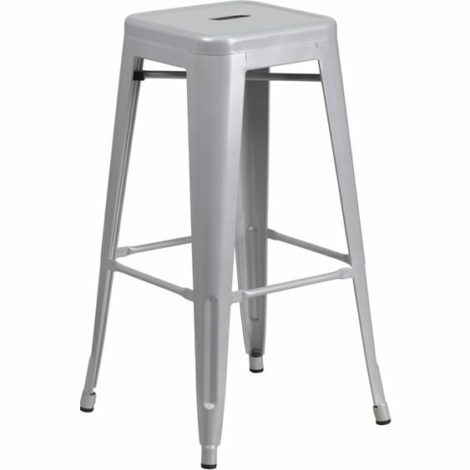 The silver “Style” bar chair comes in a dining height chair and a bar height chair. 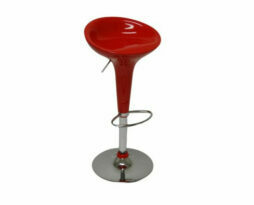 Select the height chair you would like from the drop down list and add the desired quantity to your cart.